Taser is now Axon. 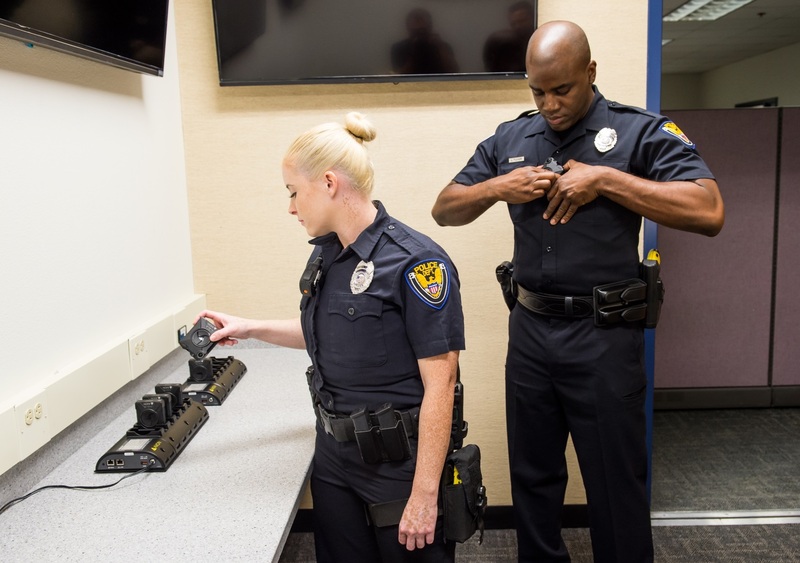 The brand has been a household word for years, but the company felt it was time to leave that identity behind and double down on the body camera and digital evidence management side of its business. As part of that move, it’s offering free body cameras and software to any police department that asks. Yes, free as in beer, and yes, any as in any. I talked with the company’s founder, Rick Smith, about this major change and the shifts in policing and technology that prompted it. The Taser brand will remain for the stun guns we all know, but the parent company will now be Axon, with the ticker symbol AAXN. 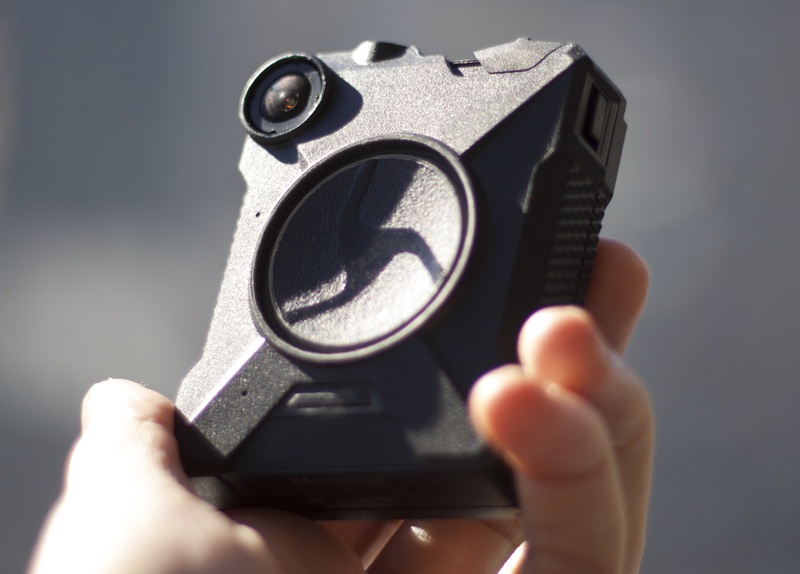 Axon, you may remember, was the division Taser created a few years ago to focus on the wearable camera space; the tech was getting there, and Taser was in the right position to bring it to law enforcement. It’s been a major success, but considering the benefits of deployment (some obvious, some disputed), uptake hasn’t been as fast as pretty much anyone would like. Right now around 20 percent of police have access to body cameras. “It’s really just inertia,” Smith said. Regulatory holdups, budget limitations, and just plain skepticism have slowed things down. So Axon’s solution is to just straight-up give the product away. At least, for a limited time. The deal is pretty simple: ask and ye shall receive an Axon Body 2 camera for every officer, the software and infrastructure to handle all the footage, and online training in how to use it. Everything is free with no obligations for a year. Now, it hardly need be mentioned that this isn’t being done out of the goodness of Axon’s corporate heart. The company stands to profit immensely by being the de facto default for police camera systems. And it’s worth mentioning that the free offer makes it difficult for departments to resist, and once the benefits are public, it’s going to be even more difficult to give up. But while in some situations I would characterize this as a sort of Trojan horse, it’s my opinion (and clearly Smith’s) that body cameras are probably the single most beneficial step we can take today to improve the quality of policing. Not only do body cameras provide invaluable documentation of every interaction, they save a ton of time and money. Big talk, but at least he’s putting his money where his mouth is. The program will be costly to Axon at first, but I can’t picture it playing out any way but positive in the long run. And in the meantime, a whole lot of police departments are going to get the tech they deserve but that tight budgets meant they weren’t going to get for years. If the cost for that is that a single company dominates the field for now, I think that’s a reasonable trade-off. Of course, in order to replace reports, Axon’s software has to get a lot more sophisticated. Right now body cameras are sort of backup evidence, while laboriously filled out reports are still the standard. But the plan is to automate the extraction of information from the video to expedite things. For example, the system could automatically transcribe any speech in the video and tag events with GPS and other stats. So when the officer wants to check what a person said during a traffic stop, they don’t have to scrub through 2 hours of video — they can just search for an interaction, or the license plate. AI systems could also intelligently redact videos, blurring out the faces of bystanders so that the video can be released publicly or presented in court. That kind of data digging can get really creepy real fast, and Smith was quick to downplay the idea that Axon would be poring through millions of hours of footage assembling a kind of meta-surveillance database. It should be a big year for the newly renamed company, and let’s hope it’s equally big for the police departments it’s aiming to equip.